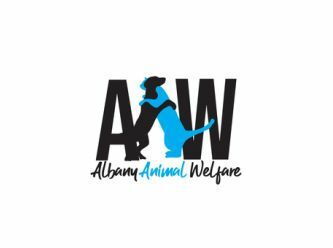 Albany Animal Welfare (AAW) began in December 2017. We are a locally run registered charity who are committed to the local area. We are 100% run by volunteers. 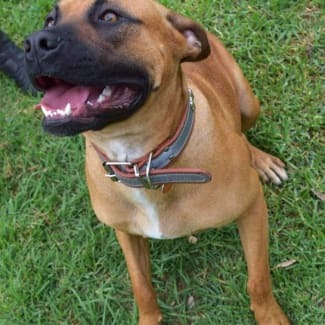 Ryder is a 18 month old Bullmastiff x Staffy looking for a best mate. He loves to talk and play with his ball and tug rope in the yard. Ryder can be an excitable boy but with some time and effort spent on teaching Ryder to know his size Ryder will make a fantastic pet. To help with this we've included an initial consultation with Every Day Dogs in Ryder's adoption fee. Ryder is suitable to live with full time workers, older kids and could live with a doggy friend of similar size pending meet. Ryder's adoption fee is $250 which includes flea/worm treatment, vaccination, microchipping & sterilisation. 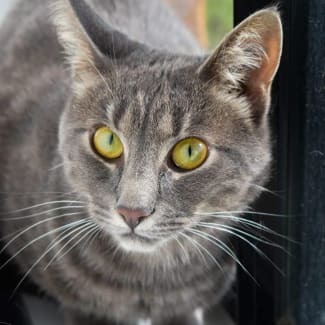 Ollie is a sweet 1.5 year old super smoochy grey tabby boy. Ollie loves nothing more than to lie in the sun. 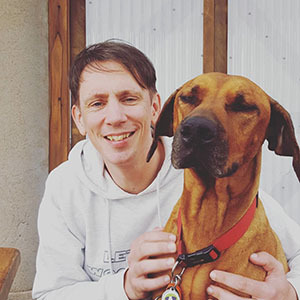 Ollie is suitable to live with cats, dogs & kids. Ollie' adoption fee is is $150 which covers his vaccination, flea/worm treatment, microchipping & sterilisation. These gorgeous young mummas both came to us with a litter of kittens. Now that their kittens have all found their forever homes it's time for this bonded pair of 1 year old sisters to find a loving home of their own. Estella and Pandora are loving, affectionate and talkative. 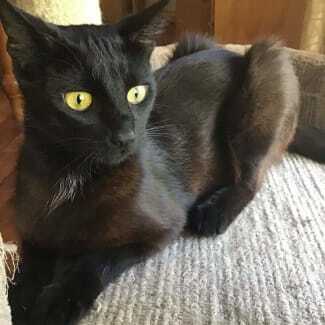 They are friendly with other cats but would prefer a dog free home. Estella and Pandora love to apart of whatever you are doing. 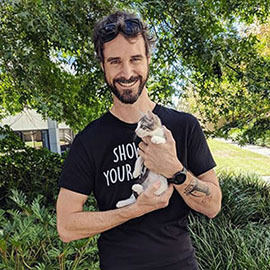 Pandora especially likes lap cuddles 😸😻 Estella and Pandora's adoption fee is $200 for the pair which covers their vaccination, flea/worm treatment, microchipping & sterilisation. 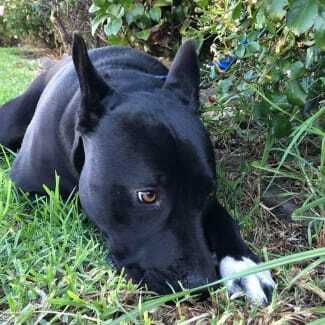 Penny is a sweet and affectionate 1 year old old Staffy/Ridgeback mix. 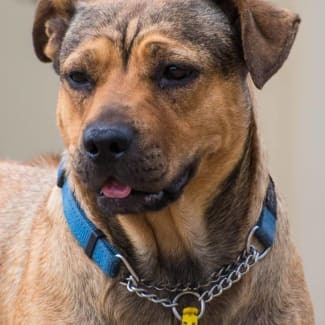 She's a smart and loving girl who loves kids and is friendly with most other dogs. Penny would love to live with another dog to keep her company or with someone who is home more often than not. Penny's adoption fee is $350 which includes flea/worm treatment, vaccination, microchipping & sterilisation. How sweet can she bee? Honey is a sweet, timid and gentle 3 year old girl. Honey hasn't experienced much in her short life and would suit someone with a quiet lifestyle. She would do well living with a confident dog to help bring her out of her shell. Honey is content with a warm bed, a doggy friend and a bone and at this stage isn't keen on leaving the house. She may one day get the confidence she needs to go on leashed walks. Honey's adoption fee is $350 which includes flea/worm treatment, vaccination, microchipping & sterilisation.